Sweet-toothed visitors to a Manchester company have helped to raise £1,000 for the British Heart Foundation. 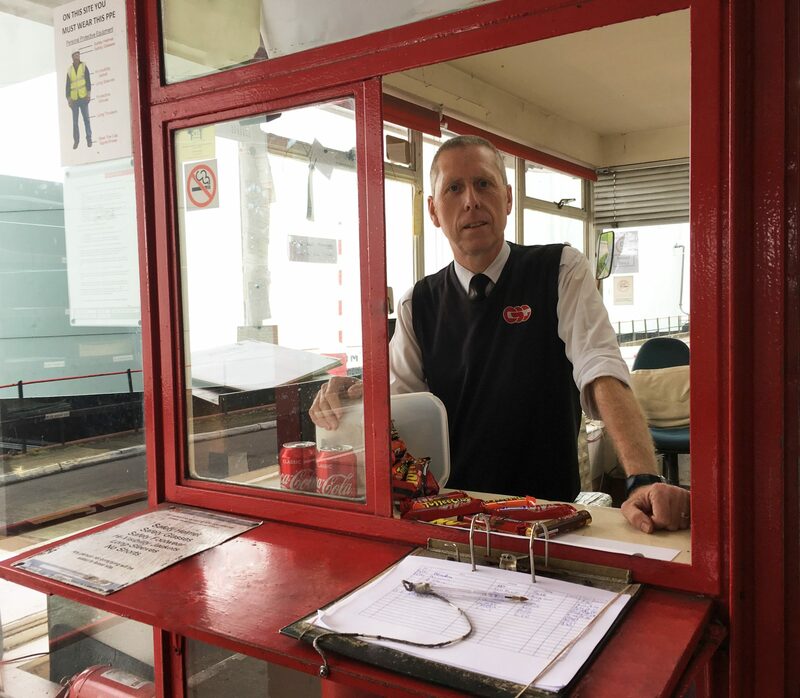 Phil Jones, gate-keeper stationed at the weighbridge at CSG’s Cadishead depot, set up a trucker’s tuck shop to raise the funds. Inspired by a friend who ran a tuck shop to raise funds for a children’s heart charity, Phil set up shop selling confectionery and, in the past year, has raised £1,000. The tuck shop has been going strong for more than a decade now, with numerus certificates and messages of gratitude from the British Heart Foundation (BHF) on the walls of the security lodge in recognition of more than £3,000 raised during that time. In the latest thank you, Leah Goodhind, from British Heart Foundation said: “Our mission is to win the fight again cardiovascular disease and our vision is to have a world in which people do not die prematurely or suffer from heart related illnesses. CSG employs over 500 people nationally, supporting a national network of waste treatment and recycling service centres.